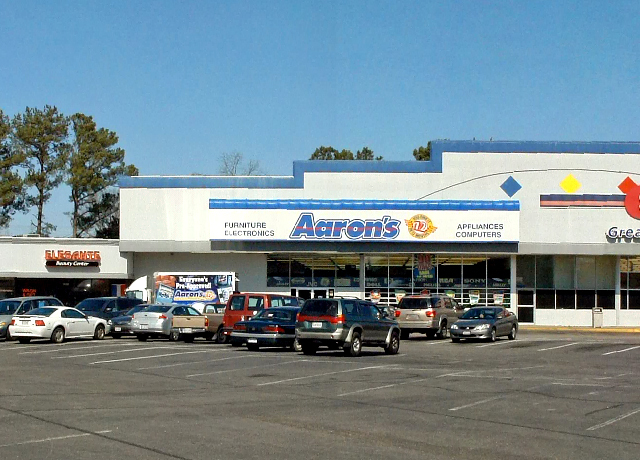 Afton Shopping Center is located near the intersection of two major thoroughfares in Portsmouth, VA. Frederick Blvd. and George Washington Hwy. carry combined traffic counts of 43,000 AADT, and there is a population of 65,000 in a three mile radius making this a prime retail space.